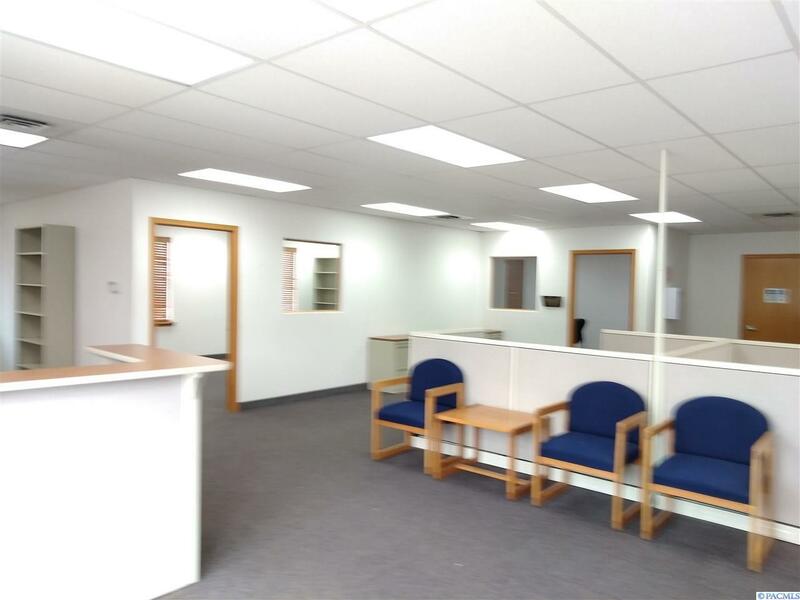 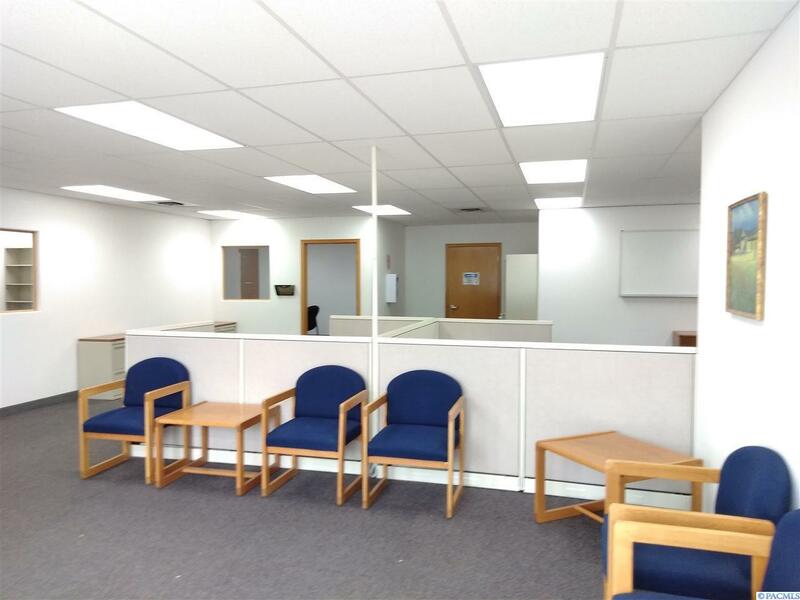 Great Location, professional office building, easy access to freeways in all directions and steady daily traffic count. 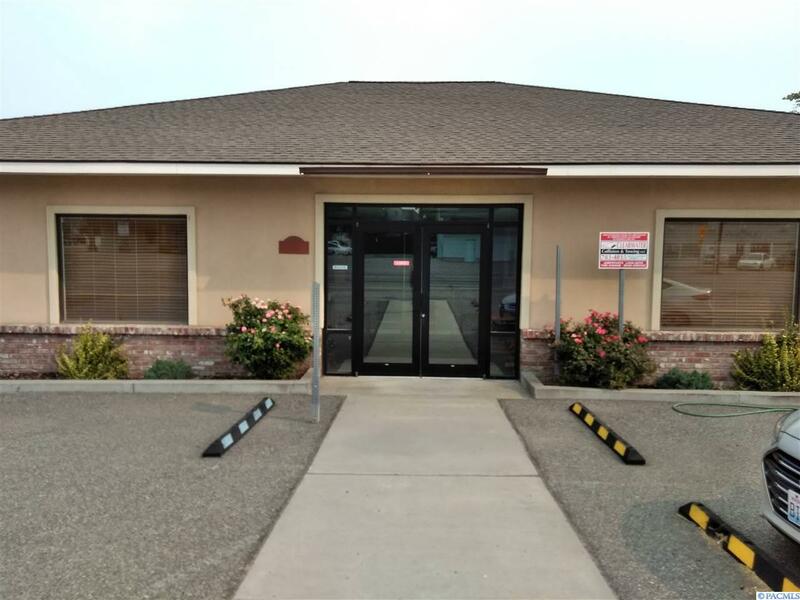 Approximately 2820 Sq Ft of office space with approx 430 Sq Ft locked storage area & a 360 Sq Ft covered patio/breezeway. 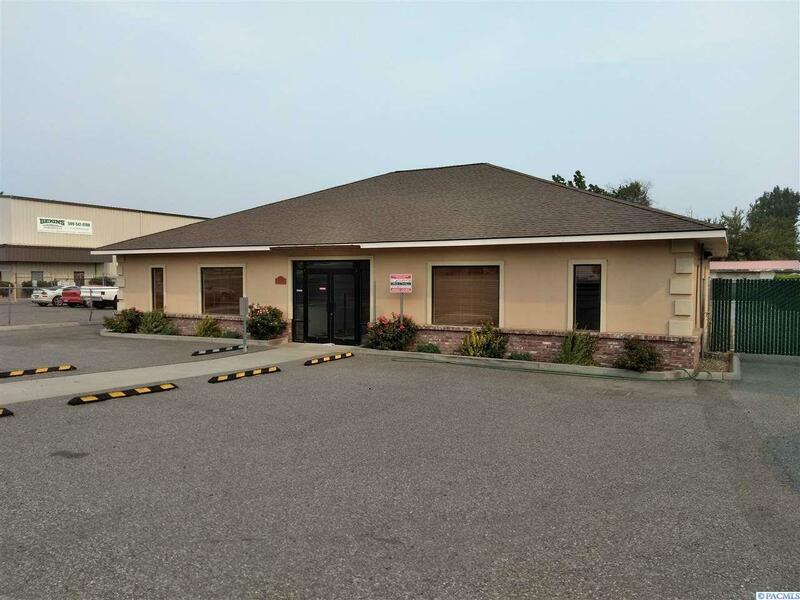 Paved parking in front & back of building, back area fenced with a gated access.